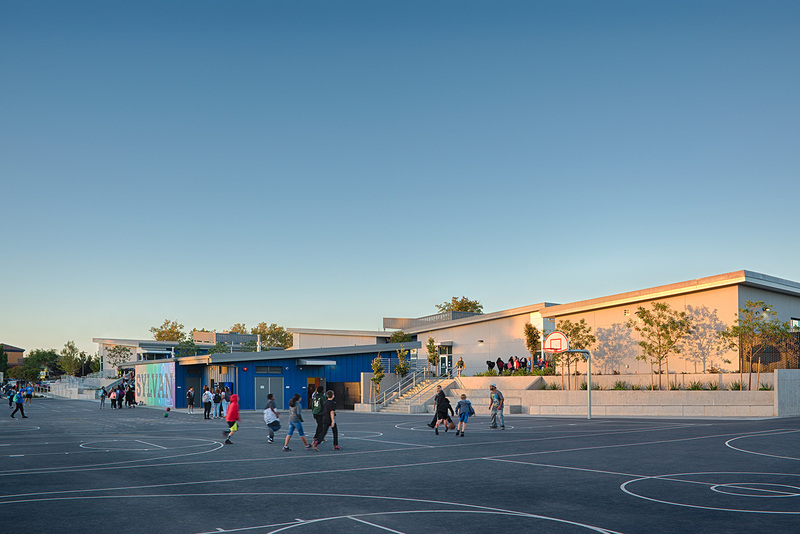 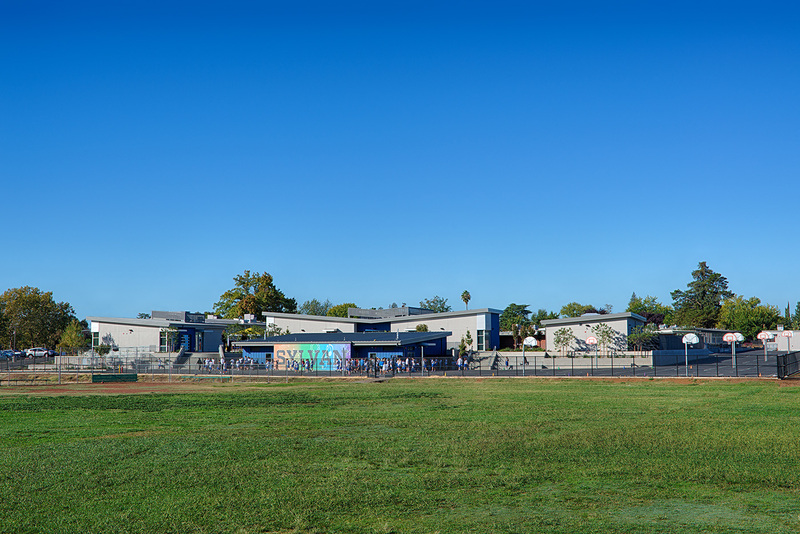 A number of factors contributed to the decision to transform an existing elementary school into a replacement middle school in the San Juan Unified School District. 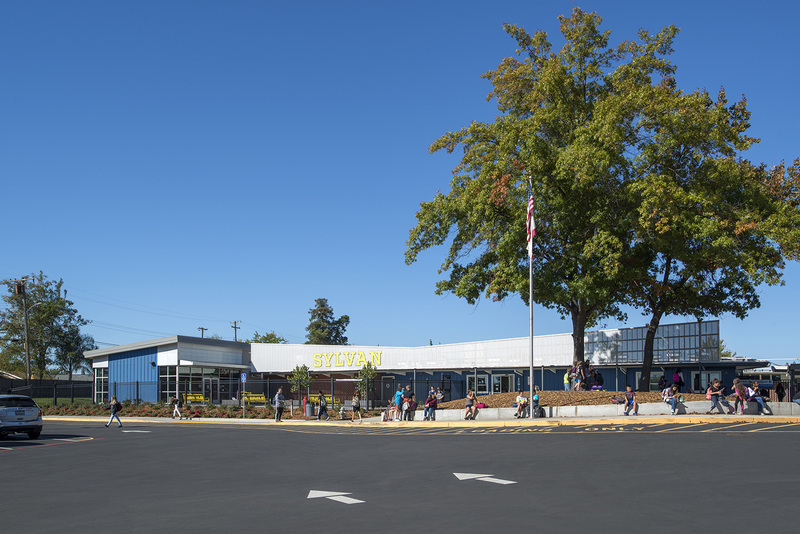 The re-imagined Sylvan Middle School will have a Science, Technology, Engineering, Arts and Math (STEAM) focus. 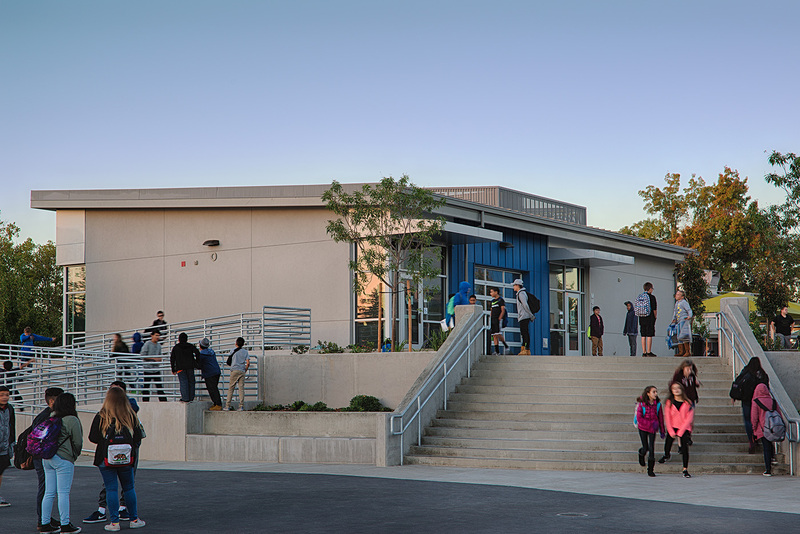 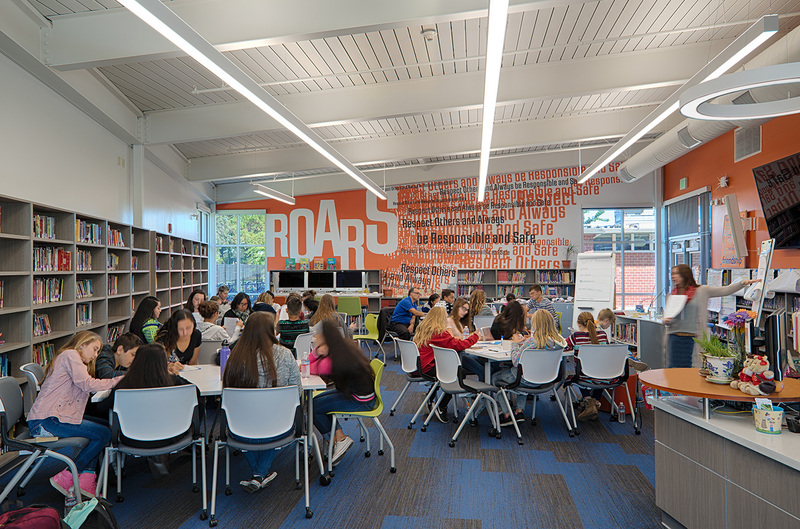 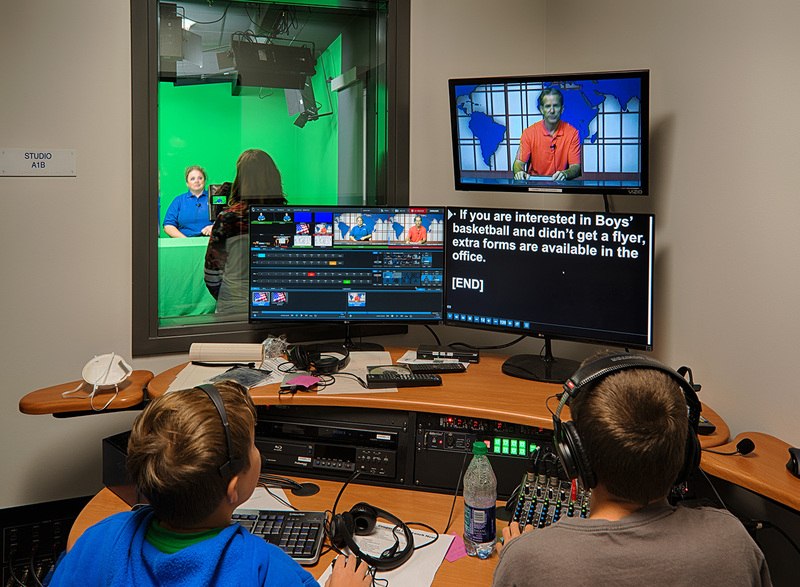 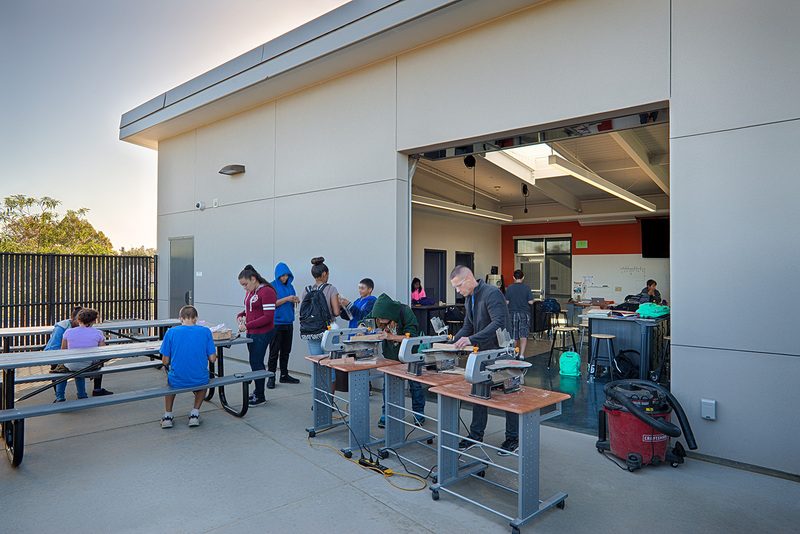 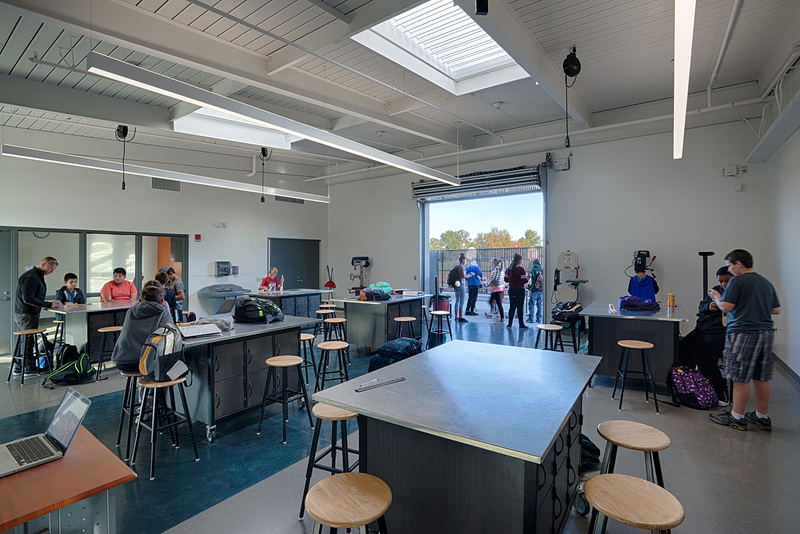 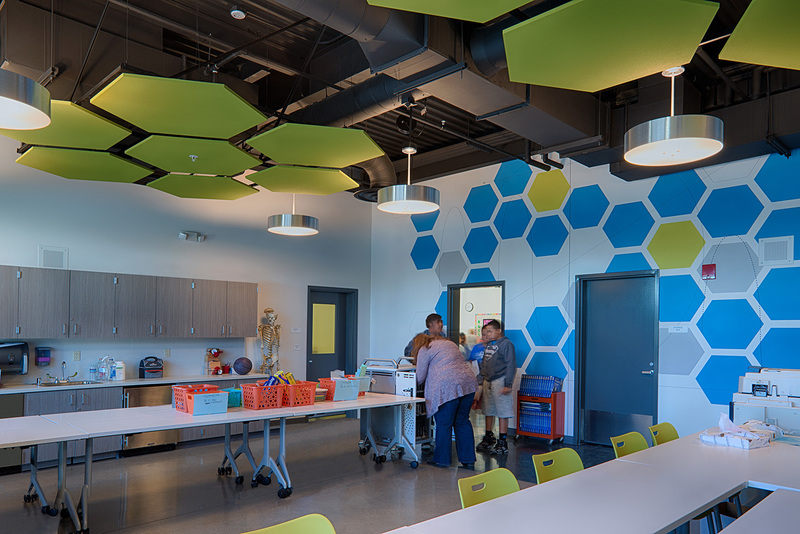 The new buildings bring the STEAM program to life; the existing campus learning environments are refreshed along with a new Learning Commons completes the transformation.